The doctors and staff of Tharp Animal Health Care Center take great pride in the vibrancy of the people of Chillicothe and surrounding communities. 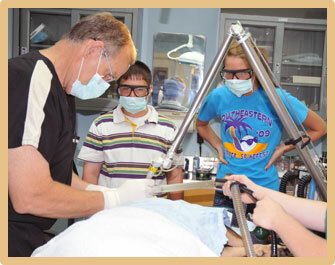 Our doctors volunteer or participate in our schools, churches, and municipal and civic organizations. 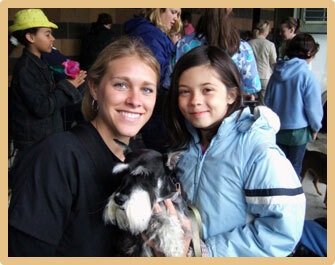 We also endeavor to put our animal care knowledge to use in serving the community. We volunteer to speak on veterinary-related issues at elementary schools and 4-H groups. events and the United Pet Fund.